We are excited to unveil our new Trance Pro-Producer Course which has been developed in association with Grammy-nominated DJ and producer Mike Koglin. Mike burst onto the scene in 1998 with his top 20 hit "The Silence". Since then he has released a string of productions and remixes, winning support from all the major players on the scene including Armin Van Buuren, Tiesto and Paul Van Dyk. 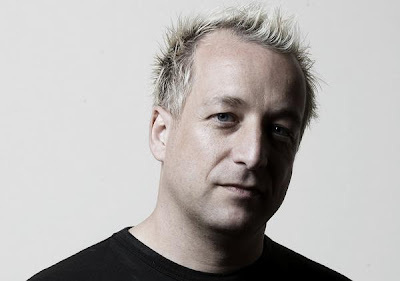 Mike also runs his own label Noys Music, described by Mixmag as "one of the hottest trance labels in the UK". Last year he was named as one of the Top 100 DJ's in the world in DJ magazine’s annual poll. The course is taught online and will be enrolling monthly from August 31st. It includes a wealth of course materials including tutorial videos, comprehensive notes, samples, song files and other resources. Each week students have the opportunity to upload their own tracks and get personal feedback, tips and advice from this hugely respected pro producer. In addition to providing students with regular one-to-one feedback, Mike will also host a weekly webchat where the class can discuss course topics and exchange ideas with like-minded music producers from all over the world. This unique interaction has proved especially popular with students.